I hope your subscribers and visitors find this a valuable resource, Magdalena. And I hope visitors will become subscribers! 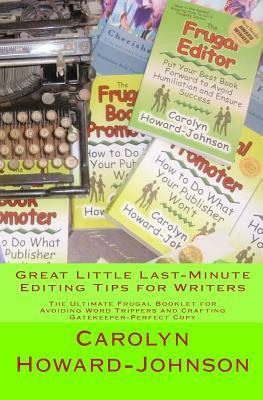 Both groups may also find the Writers' Resources section of my Web site valuable--for editing and for book promotion. 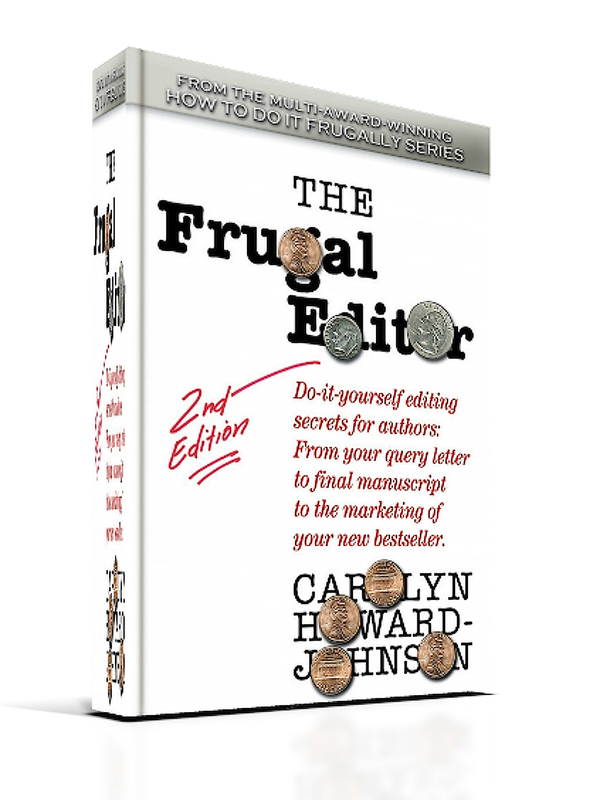 http://howtodoitfrugally.com and then click on the Writers' Resource tab at the top of the home page. Thanks Carolyn. Your book is a great resource for writers of all ages. Wow, great list of writing books. I have a couple of them, but will be looking into some others. Thanks for sharing, Carolyn. I shared the post! Carolyn, thanks for this list of books. I will be needing some of them. Thanks to all of you for coming by, commenting, and for sharing on one of your networks! Maggie, special thanks to you for running this!